TAXPAYERS could save up to $175 million each year by making pathology companies enter competitive tenders to supply services under Medicare. While the Federal Government currently spends about $2.5 billion on pathology services, the system has not kept pace with more automated blood testing machines and growth in the number of tests. A Grattan Institute report released Monday showed the pathology industry, dominated by two major companies, had boosted profits due to greater savings over the past 40 years, despite government payments per test staying the same. Institute health program director Dr Stephen Duckett said the payments system had not changed in 40 years. "And while pathology corporations enjoy the benefits of volume growth, government is missing out on the benefits of price competition. "This is an opportunity to make savings without cutting services to the sick and vulnerable, and it must not be missed," Dr Duckett said. 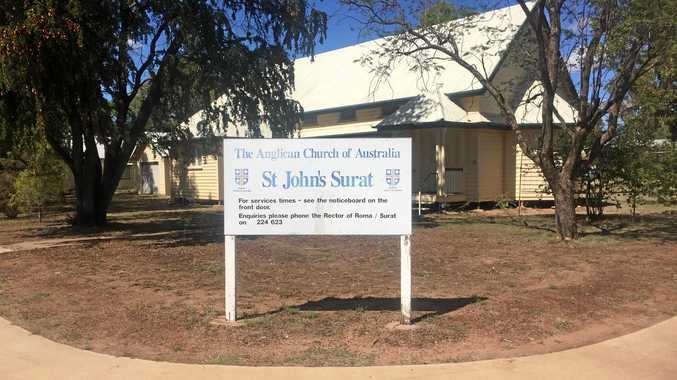 News Bush communities are losing their local services, and the church is just one of them, says one southwest priest.